"I behaved inappropriately and offensively to staff at the event..."
Scottish DJ Jackmaster has apologised for his actions backstage at this year's Love Saves The Day. Rumours of trouble with the DJ swept across social media yesterday (August 13th) leading to a full statement from the DJ. 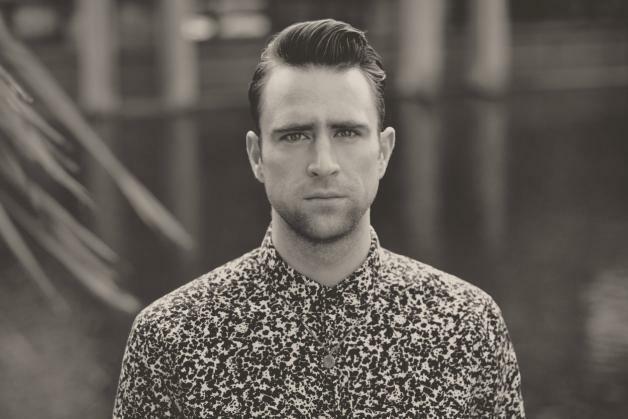 Jackmaster apologised for behaving "inappropriately and offensively to staff at the event", commenting: "Although I don’t recognise the person recounted to me, I take full responsibility for my actions and the effect on those involved - I am sorry." He added: "Over the last few weeks I have done everything in my ability to confront and address the repercussions of my actions head-on, and apologise personally to those that I affected. This post will serve to remind me that my behaviour was unacceptable, and it is a bid to address issues in the wider events and music industries." Love Saves The Day in turn responded by commenting: "Our staff and family have accepted his apology and consider this matter closed, whilst reserving the right to further pursue complaints at such point in the future that we are ever aware of this behaviour being repeated."